March 21st is Mothers Day in Syria. As a refugee it can be very hard to reach your loved ones. That´s why we have made it possible for people who have fled Syria to send a greeting to their mother back home. All you have to do is call +46(0)8 518 01 420 and record your greeting. 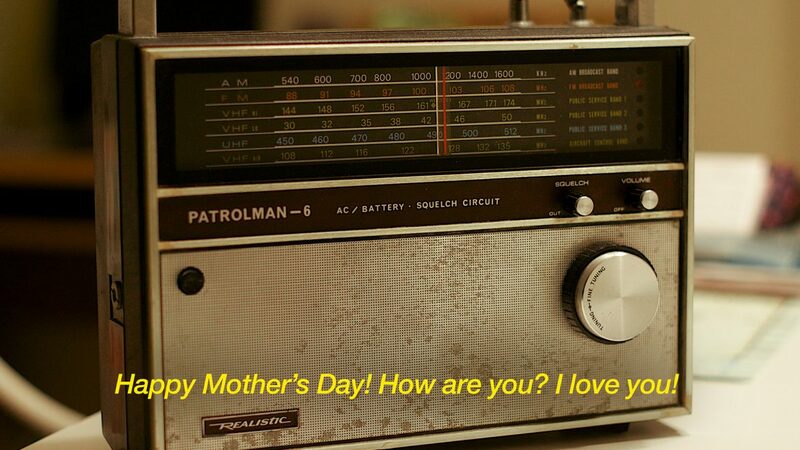 The message will then be broadcasted on the Syrian radiostation FUSE FM in Syria on Mothers day. Refugee Phones is a politically and religiously independent organisation that helps people to reach out, no matter what.